Please join us in congratulating these students. 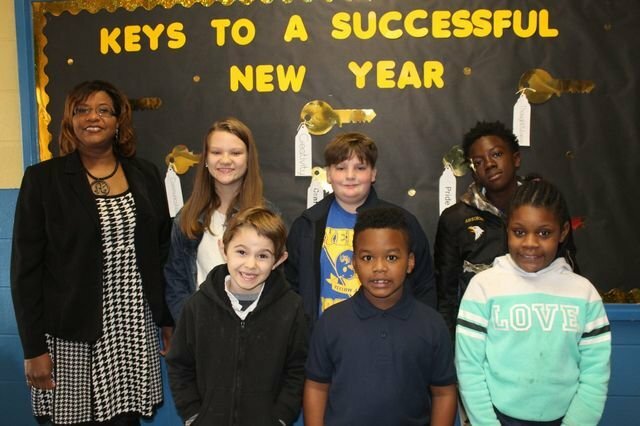 They made the highest gains in Math on Scantron Global Scholars Test Winter Quarter for each of their grade levels. These studnets hard work showed in their test scores. We are very proud of them.